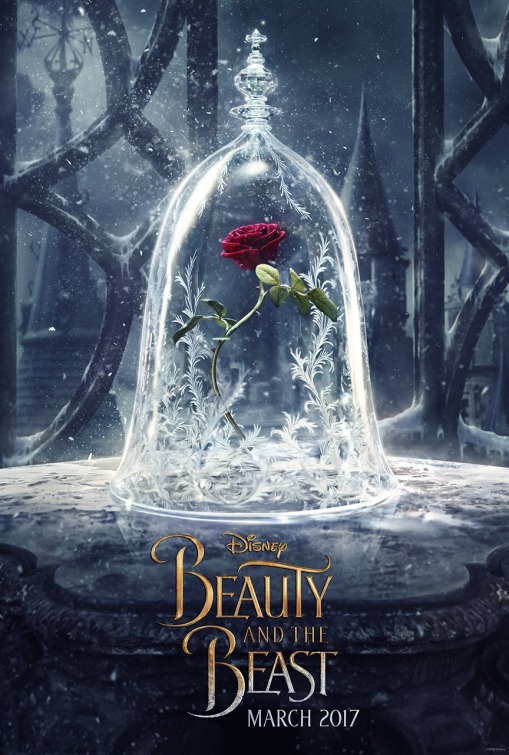 Disney’s Bucket Challenge: Beauty and the Beast (3/4): Is It Emotional Abuse? The second protest against Beauty and the Beast is that it shows an abusive relationship. He never physically injures her (though I’ve seen the argument that he could as part of the “evidence” for the abusive relationship, but that’s just patently ridiculous–he could do any number of things so let’s just focus on what he actually does instead!) so the argument is that he’s emotionally abusive to her. Um…when does that happen? Do they argue? Yes, they sure do—over dinner, over literature, etc. Does the Beast have a temper? Yes, and so does Belle. She is in no way a shrinking violet. She isn’t fainting in the woods like that twit with the apple. She’s what we’d call in the south a steel magnolia with a backbone and strong will. As far as I remember, they have a fiery argument when he attempts to order her to come to dinner (not a wise decision—the Beast has much to learn!). He says “She can starve for all I care” sounding rather more like an exasperated, frustrated parent than anything else. He ends up storming off in a huff because she won’t bend to his will. Of course, she doesn’t starve at all because we get the fantastic “Be Our Guest sequence” but, even had the servants not cared for her, I think Beast would have, once he calmed down. Both of those roaring arguments happen early in the film, at the beginning of the second act. They don’t know each other here—and they don’t like each other much. They start at dislike before moving through to friendship and, eventually love. Later in the film, he scoffs at her claim that Romeo and Juliet is her favorite book, but that’s an intellectual difference. He doesn’t call her names or act in any way abusive. He just disagrees—and gives her an entire library to prove his point. And…how else is he abusive? **crickets** Oh, there aren’t any other examples? Why? Because he’s not. Okay then. Previous Post Disney Challenge: Beauty and the Beast (2/4): Is It Stockholm Syndrome?